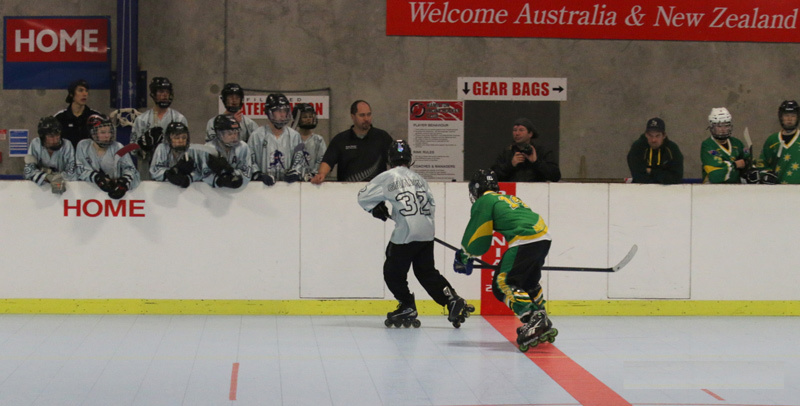 Inline Hockey is fast, fun and a great sport for both players and spectators. With players needing to be both skilled skaters and puck handlers it's a sport that truly requires some serious multi-tasking! Inline Hockey borrows a lot of the same concepts as Ice Hockey. The skaters ('skating-out' players) attempt to get the hockey puck into the opposing teams goal (net). To do this they need to get past the opposing team goalie. Teams generally consist of up to 12 skating players and 1 or 2 goalies. Only 4 skating players and one goalie can be on the rink during game game play Skating players are swapped out frequently through the game. These substitutions ('subs') can be made on-the-fly during game play. There are generally two referees during a game. 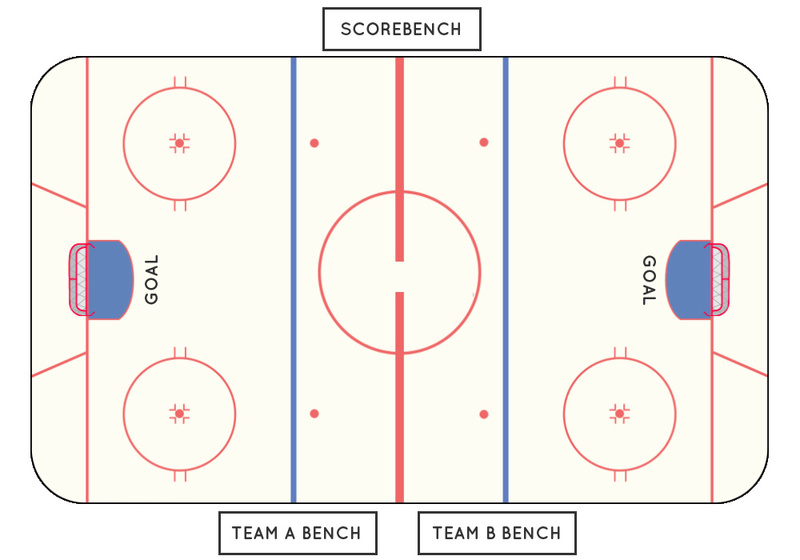 There is a time-keeper and a score-keeper that sit in the score-bench located off the rink in the middle of one of the long sides. 2 periods of 20 minutes each with 2 minute break at half time. There's no barrier to entry to the sport for most people. As long as you have a reasonable level of fitness and are able to get up on a pair of inline skates (with assistance to start with) you can learn to play inline hockey. How can I learn to skate?